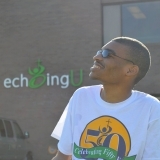 Echoing Hills - Our Story from Echoing Hills on Vimeo. 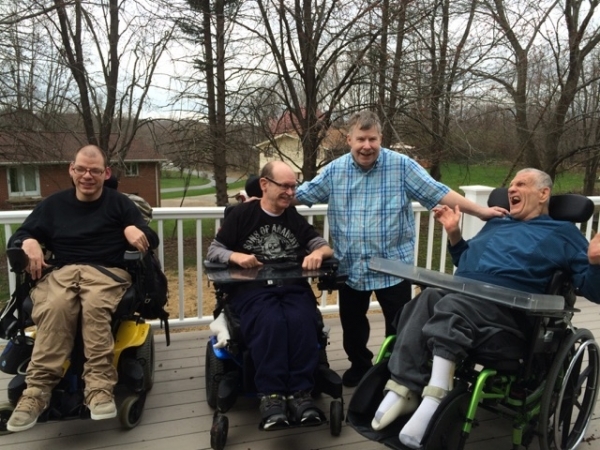 Community Living provides person-centered residential services in individuals' own homes or ICF/IID homes. 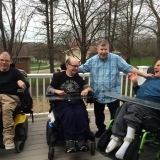 echoingCONNECTIONS provides person-centered Adult Services to maximize the independence of individuals served through vocational skills development, training, community integration & transportation. 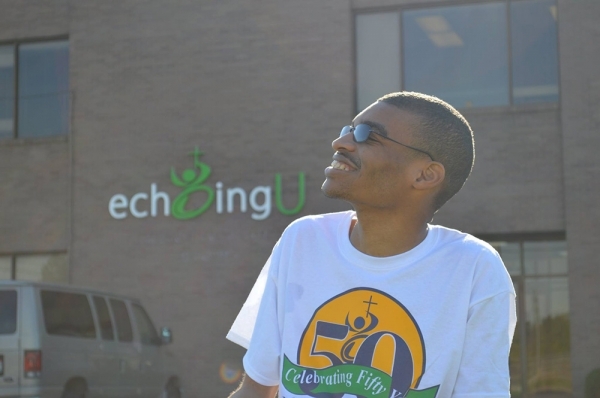 echoingU provides a post-secondary transition program designed for young adults. 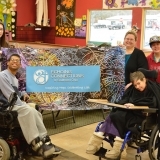 Students learn employment options, ways to connect & establish natural supports. 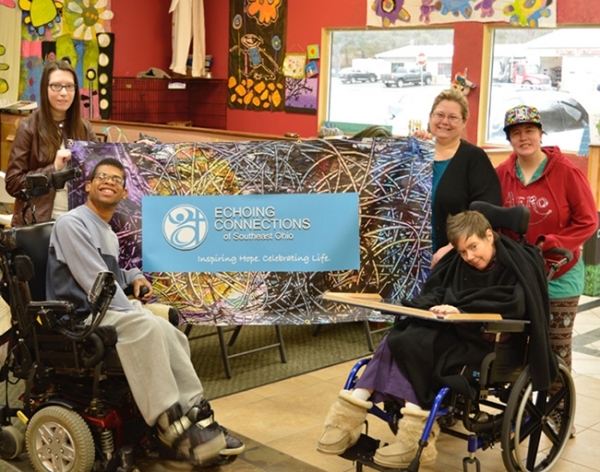 Camp Echoing Hills promotes a strong sense of community & building relationships. Swim, fish, sing & share at our fully accessible campgrounds. Vacation opportunities are also available that provide rest & relaxation. 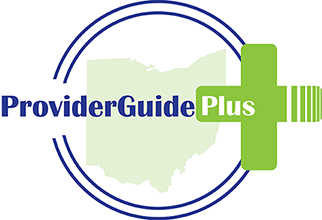 Providing services in Athens, Coshocton, Lorain, Montgomery & Stark/Summit counties. I am the sibling of the person with whom Echoing Hills has a relationship. She has been to the camp several times. 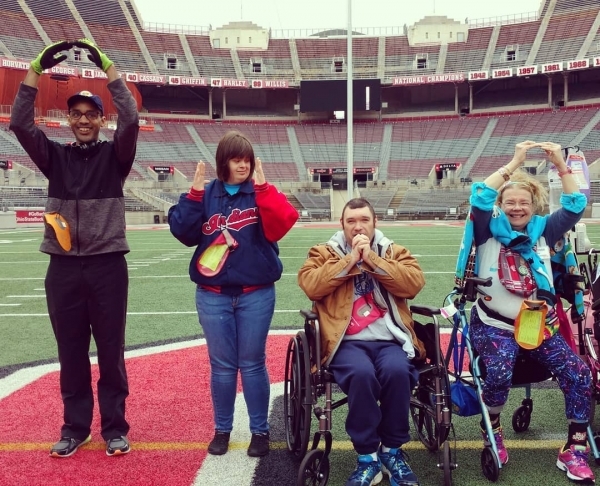 While staying this past summer I got to witness firsthand how well the campers are treated. My sister had an allergic reaction to either a bug or some sort of ivy. It became alarming and I was contacted to take her to see her personal doctor. She was able to return and was treated very well! To make sure that she didn't have anymore complications, they put her up in the lodge. She felt like a princess and the camp workers were all so kind a solicitous of her health and happiness! I would definitely recommend this experience for anyone who is considering a visit to the camp. You will be truly amazed at the love and attention that the campers are given.